As of today, we’ve swapped out all of the original weapon drops – out with old and in with 90 new decorated weapons, across six new collections. All you have to do to find them is launch CS:GO and play; they’re all dropping right now. Meanwhile, the biggest tournament in CS:GO history starts Thursday, November 28th. Don’t miss a minute of the 2013 DreamHack SteelSeries CS:GO Championship – watch live matches to see who will take their share of the $250,000 prize pool, and get a chance to receive exclusive DreamHack Winter 2013 Souvenir Packages! 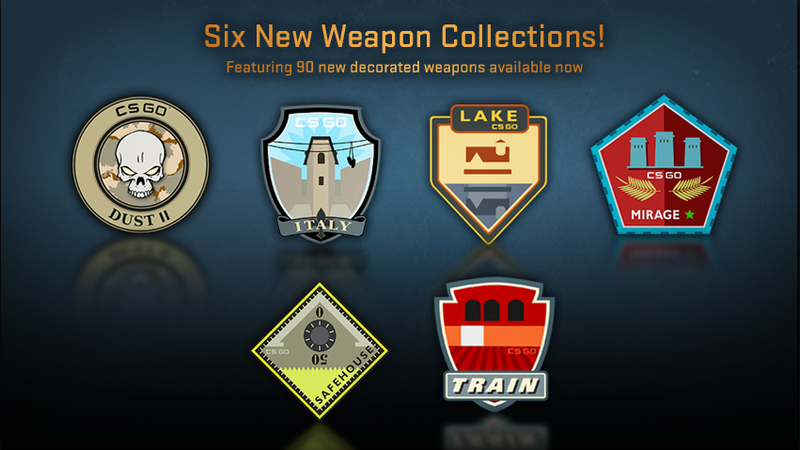 Those Souvenir Packages will contain a decorated weapon from the brand new set of weapon drops, and each will be marked by one of several exclusive event stickers. And that’s not all! This week, Operation Bravo passes are on sale for $0.99. 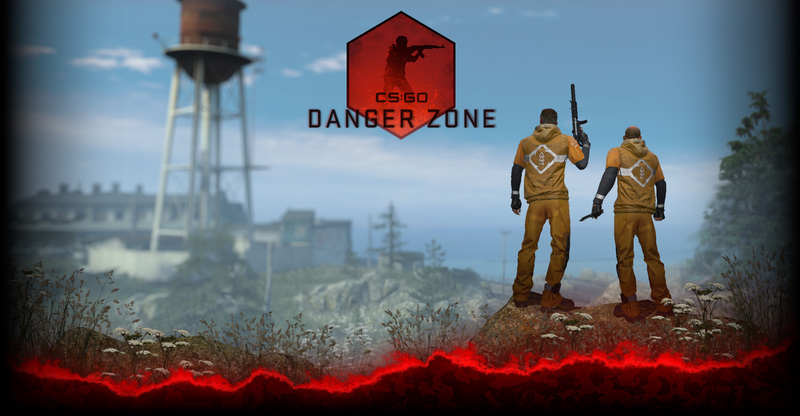 Get access to the latest collection of top-rated community maps on Valve’s official matchmaking servers, along with an exclusive challenge coin, special weapon drops, and more. CS:GO is on sale for 50% off this week, so there’s never been a better time to get into the game. Grab some friends, get into the game, and GO! GO! GO!